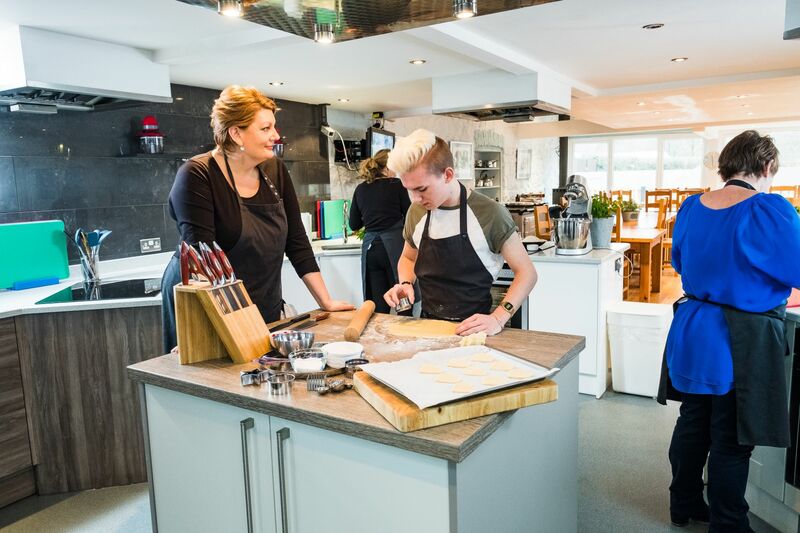 We offer a wide range of one-day courses where you can develop your culinary skills in a relaxed, informal and fun environment. Classes start at 9.30am with a warm welcome, along with refreshments, and finish around 3.30pm. We supply everything including lunch, wine, cordial and water. You will make up to five dishes during the class, so we only ask that you bring along enough suitable containers to take all your food home in. Please check what you will be cooking. Recipes are emailed following the class.